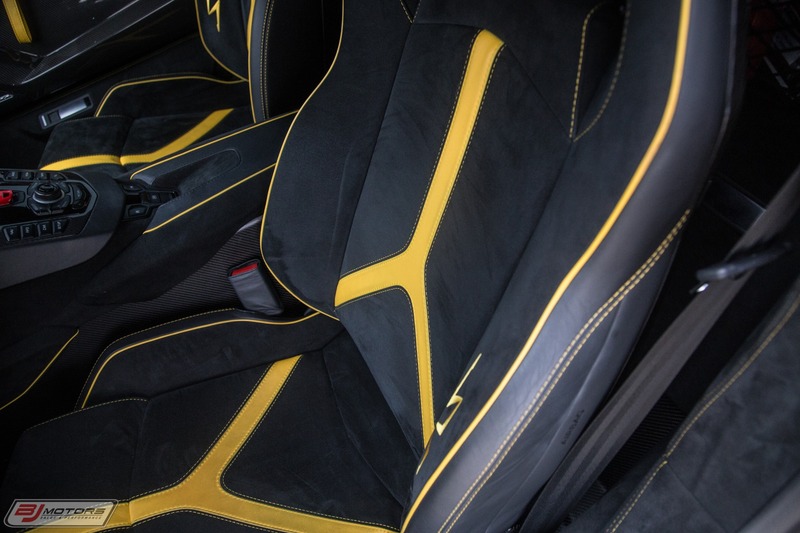 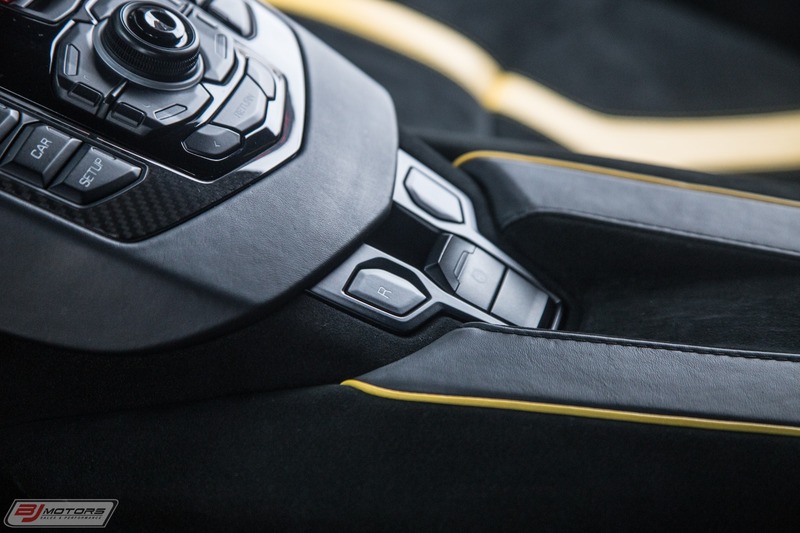 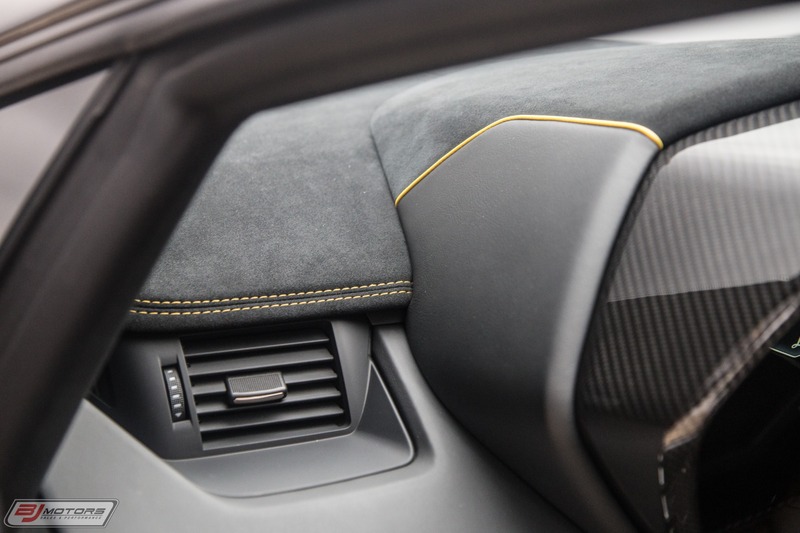 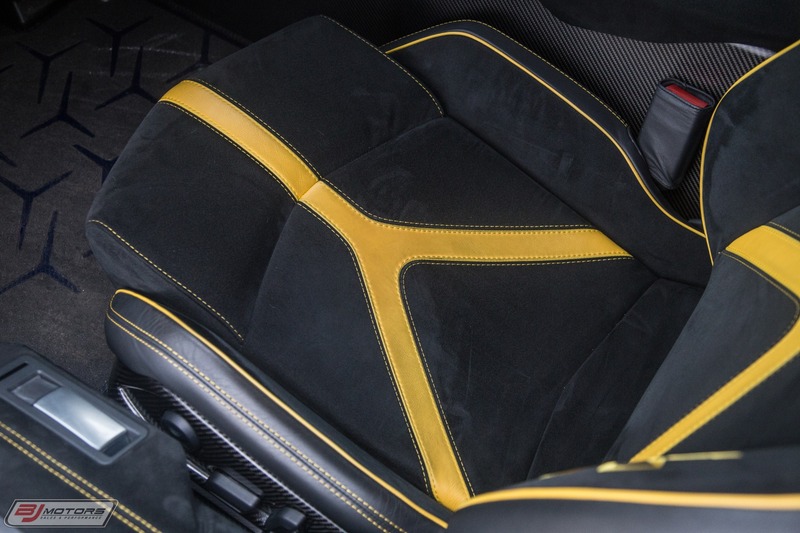 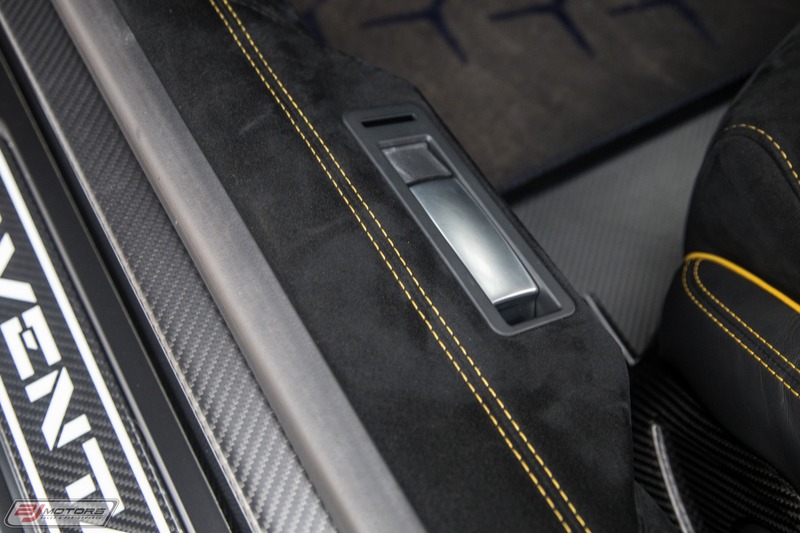 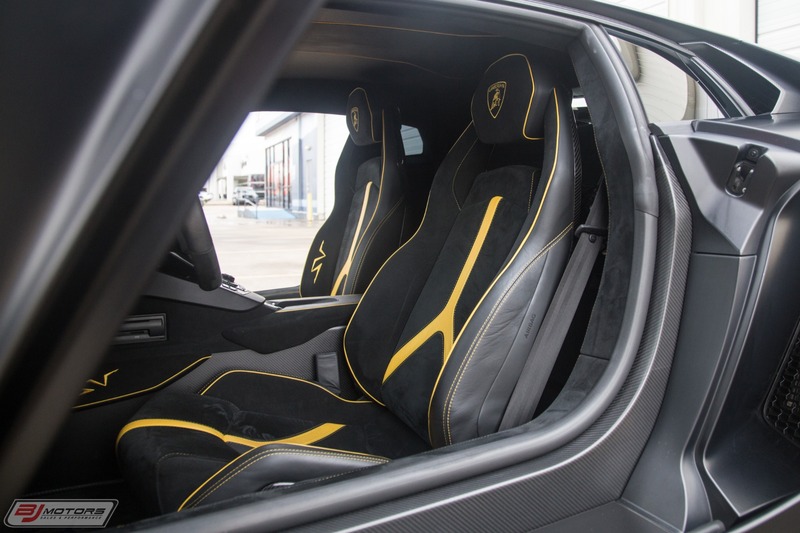 Giallo Taurus Seat Belts ($1,800). 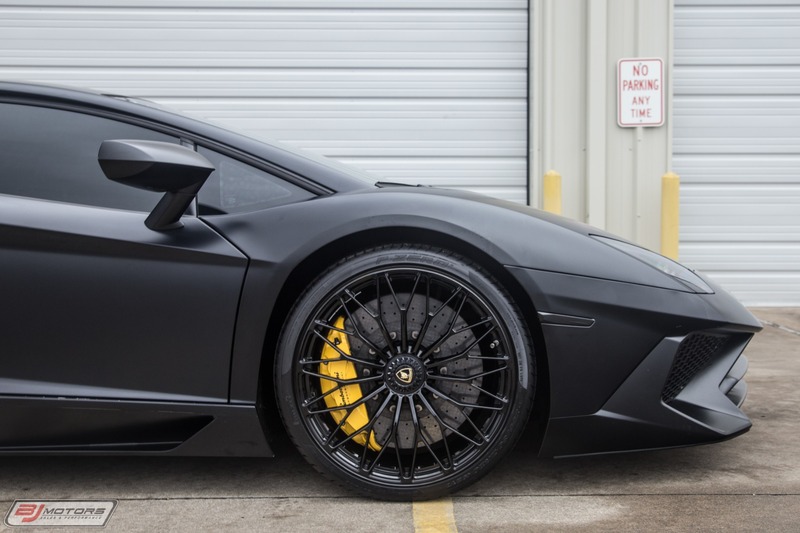 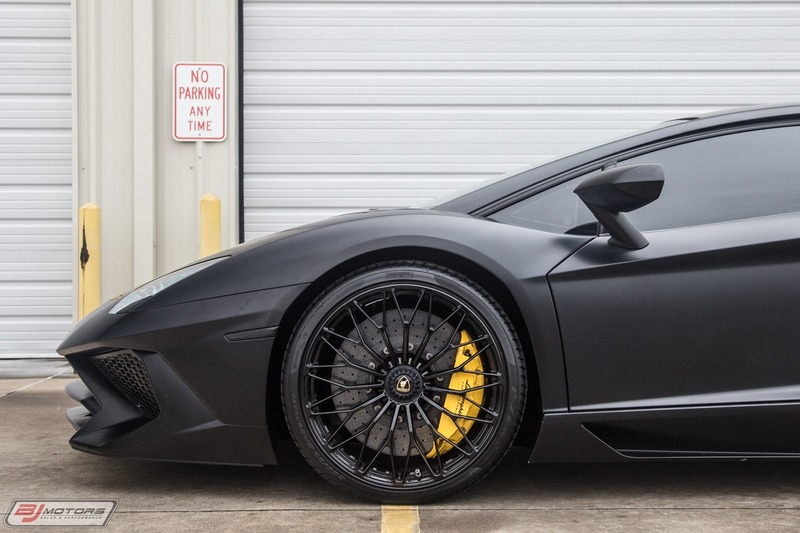 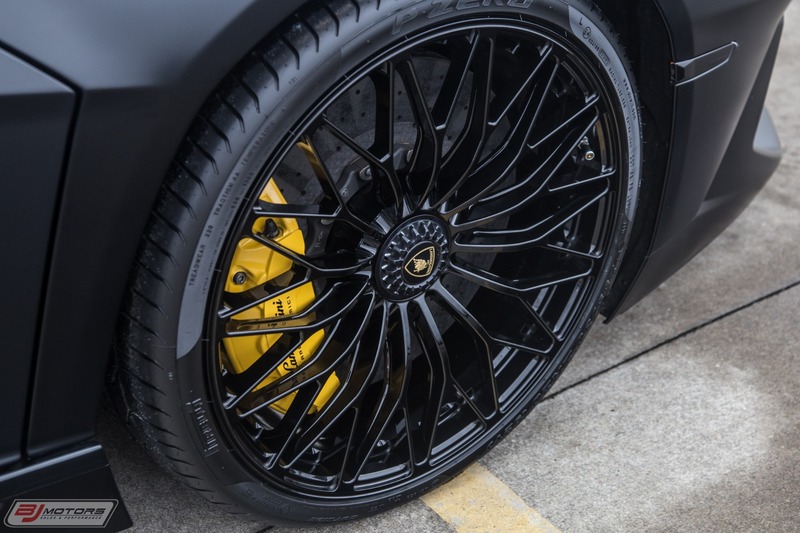 Gloss Black Dianthus Forged Wheels ($4,200). 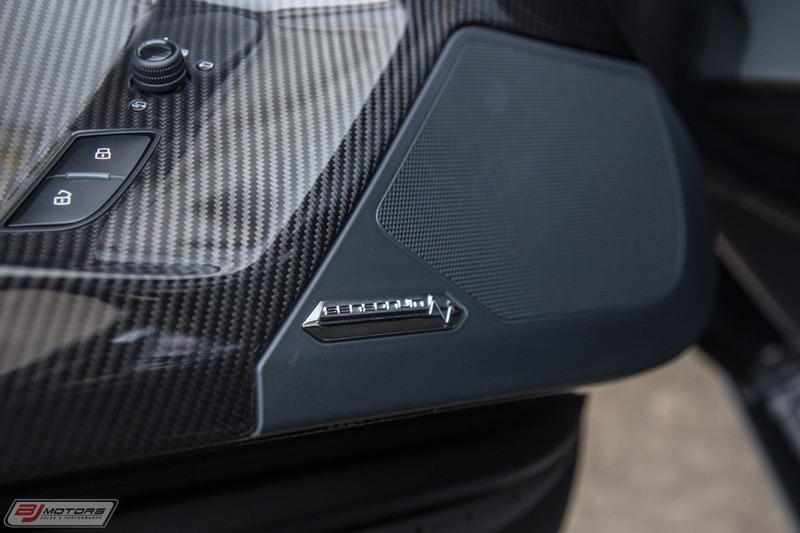 Fixed Rear Intake Inlet ($5,600). 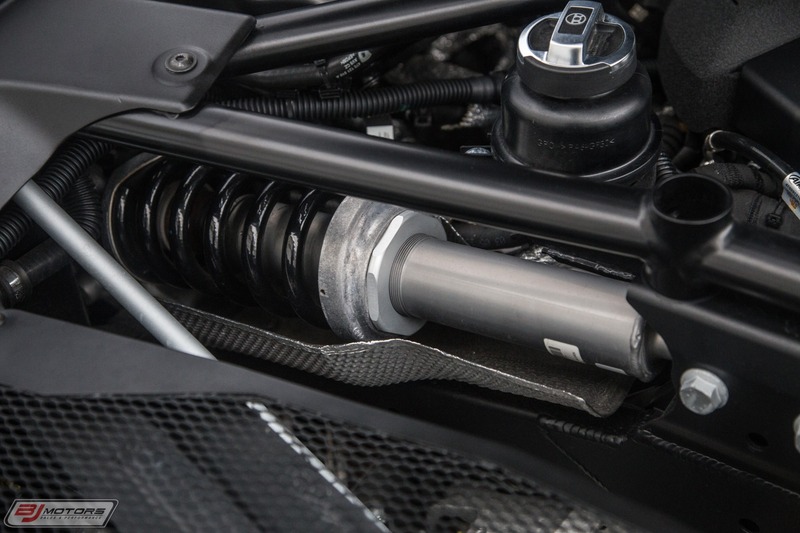 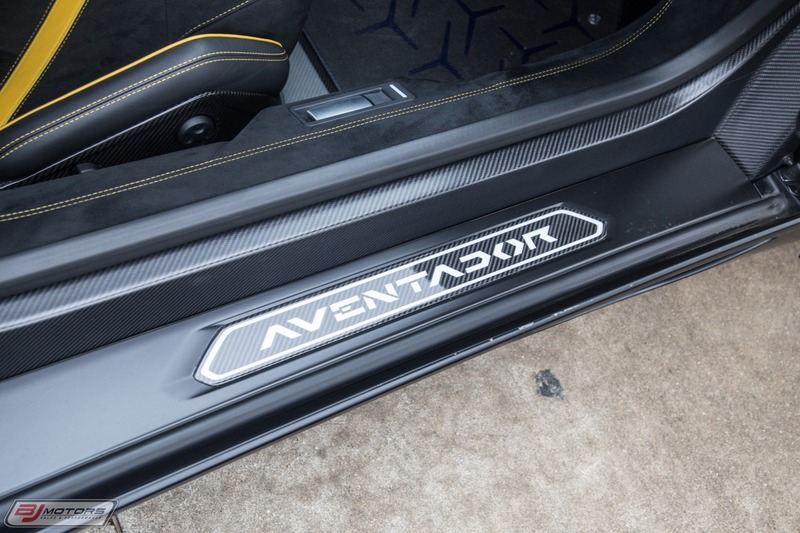 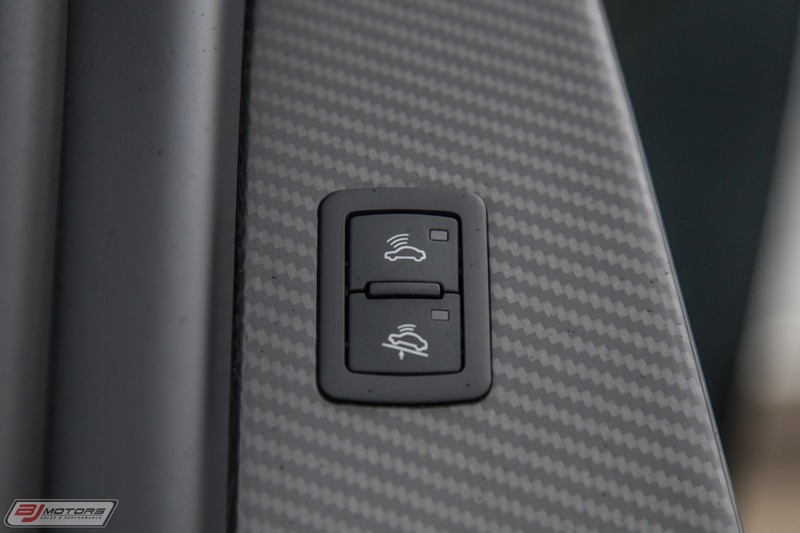 Carbon Fiber Foot Plate ($1,400). 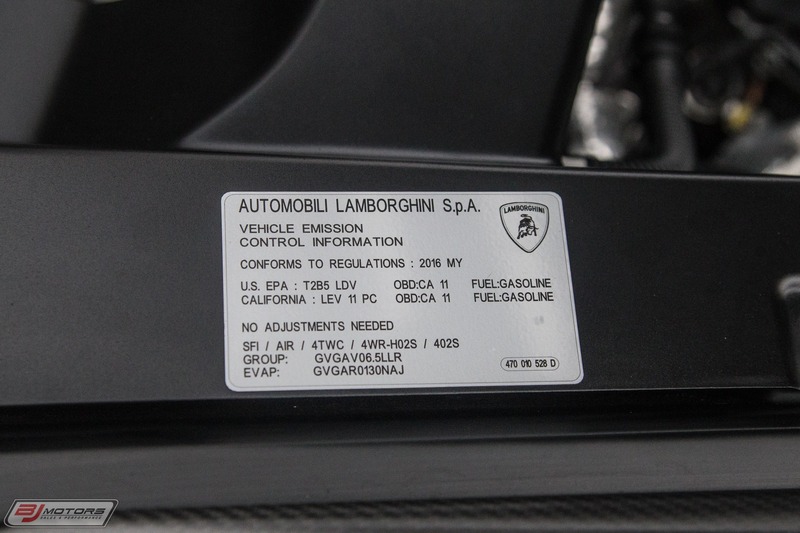 Front Bumper Skid Plate ($2,200). 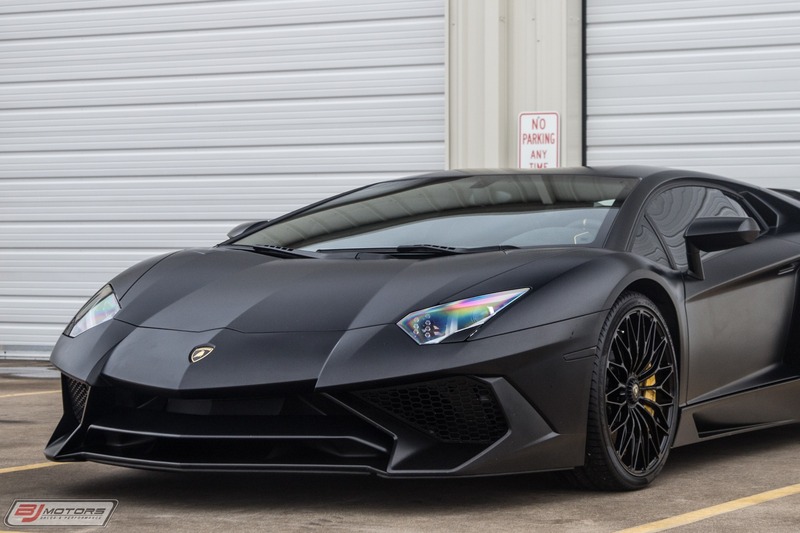 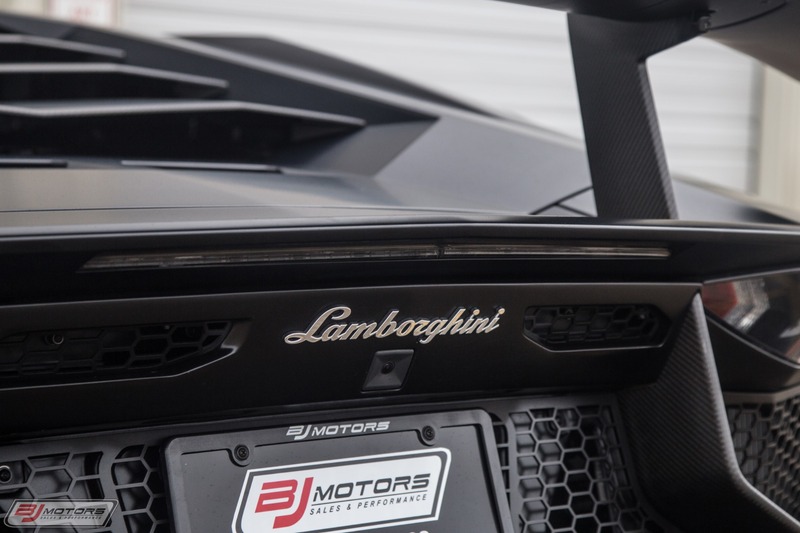 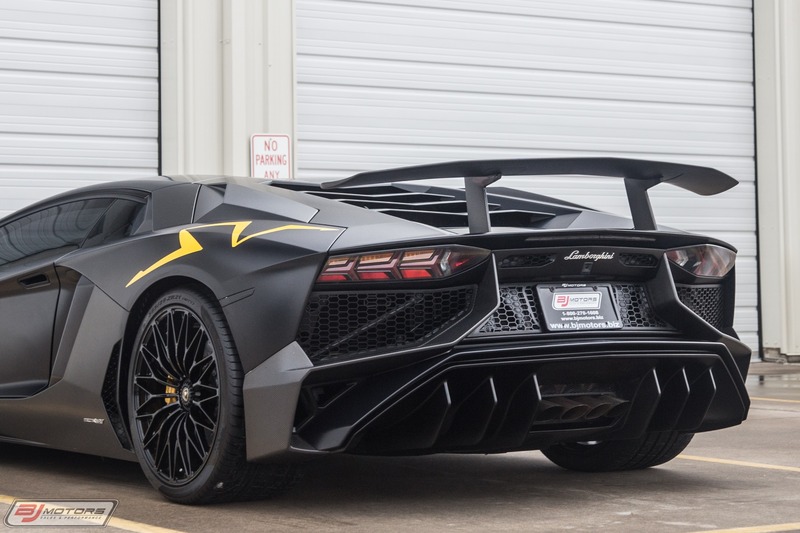 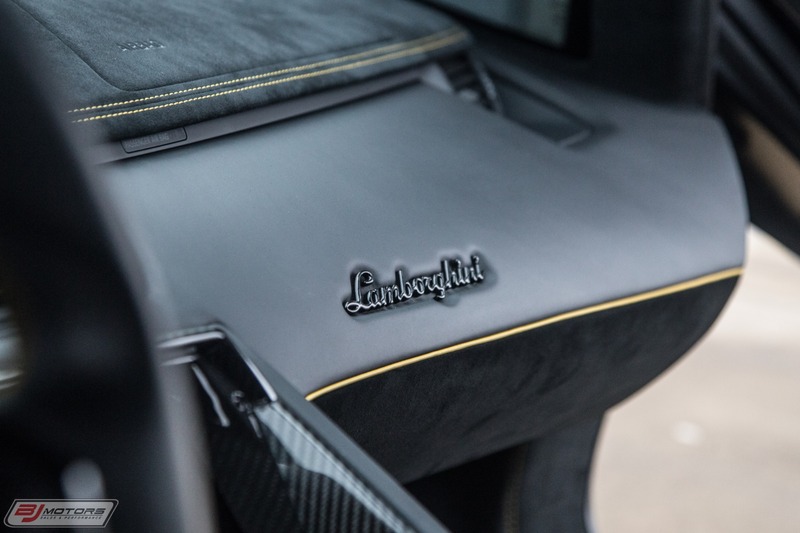 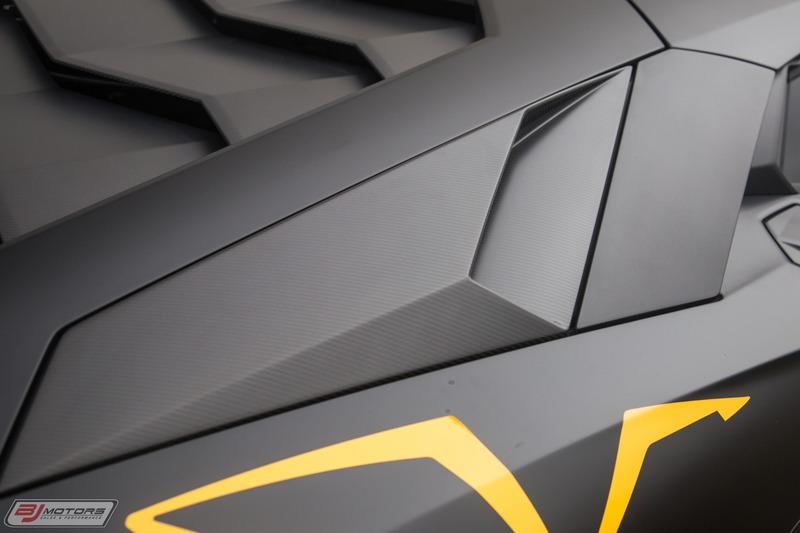 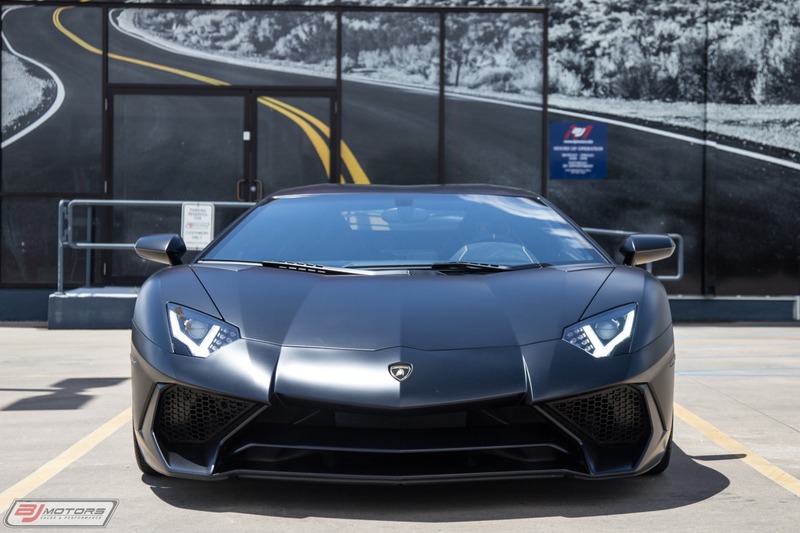 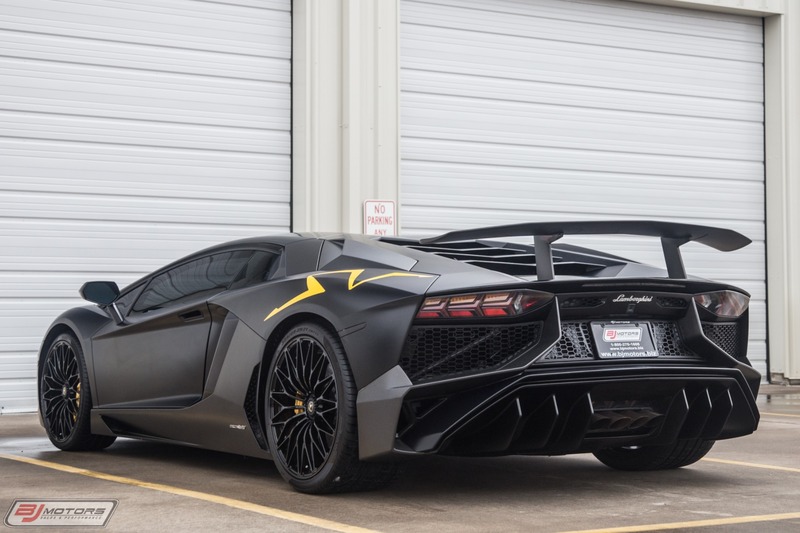 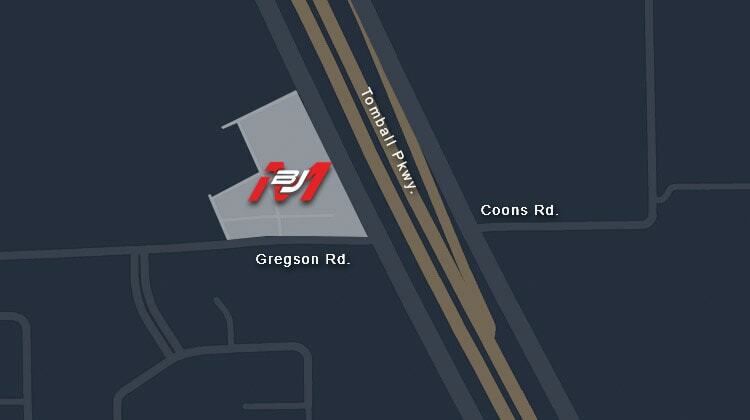 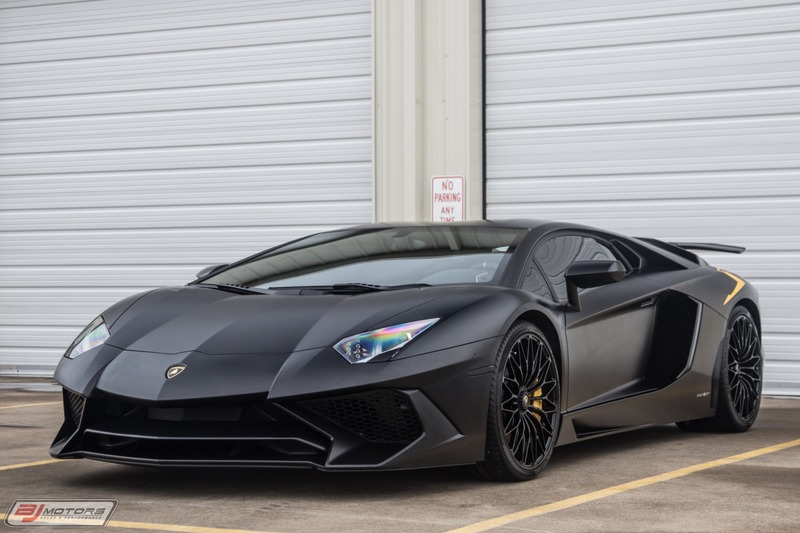 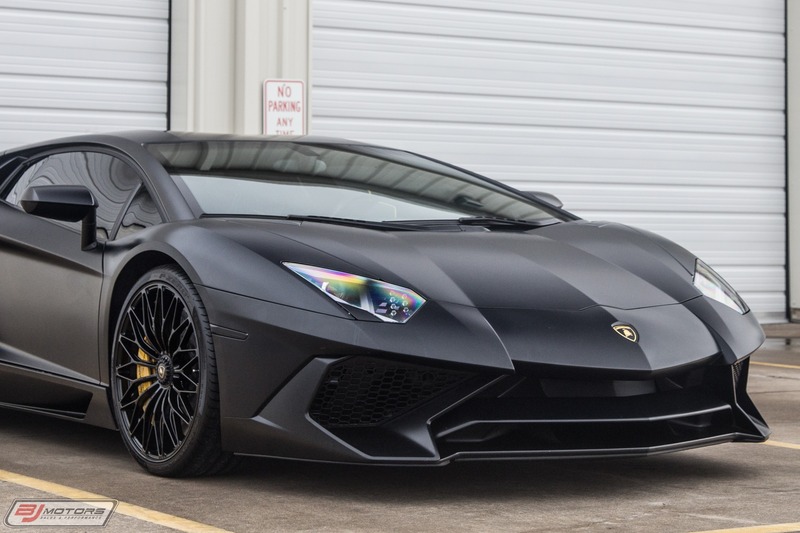 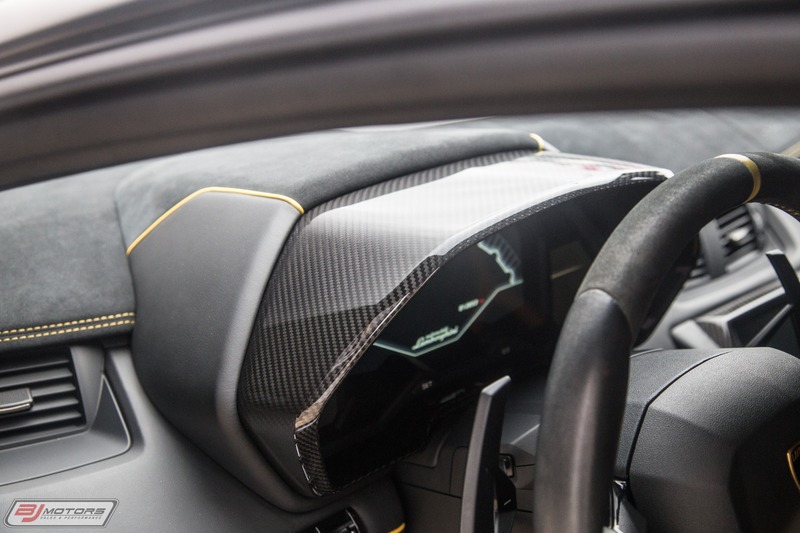 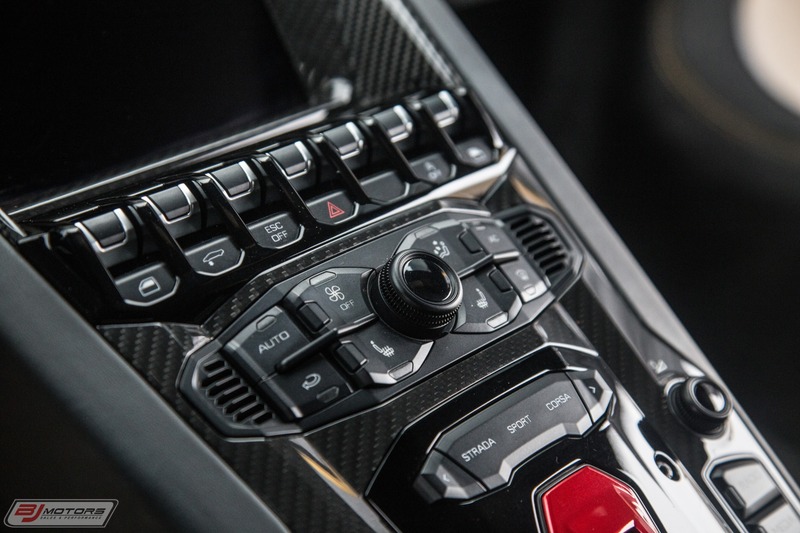 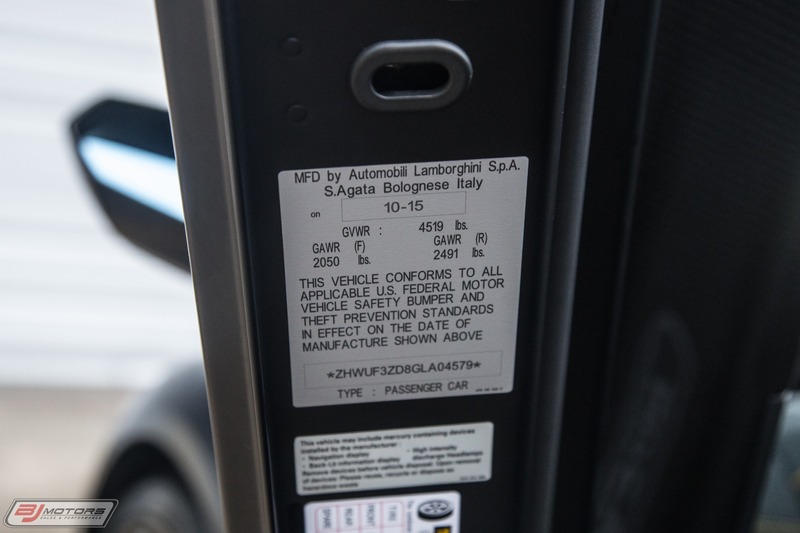 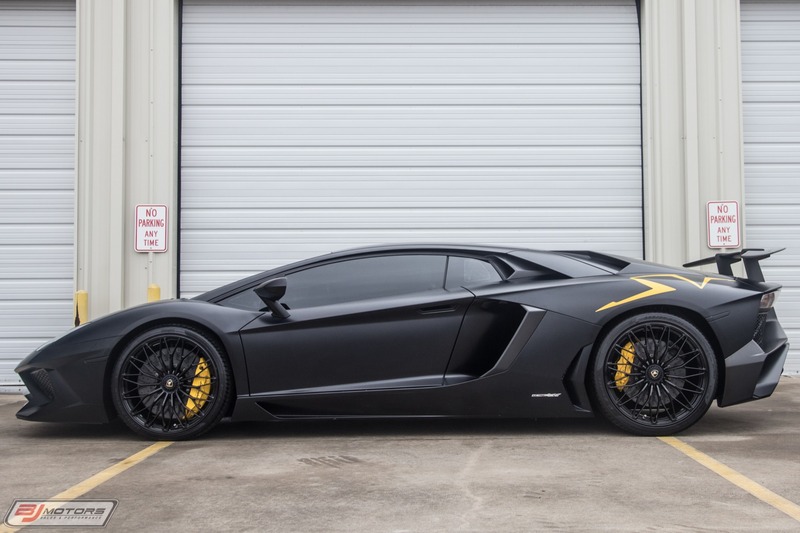 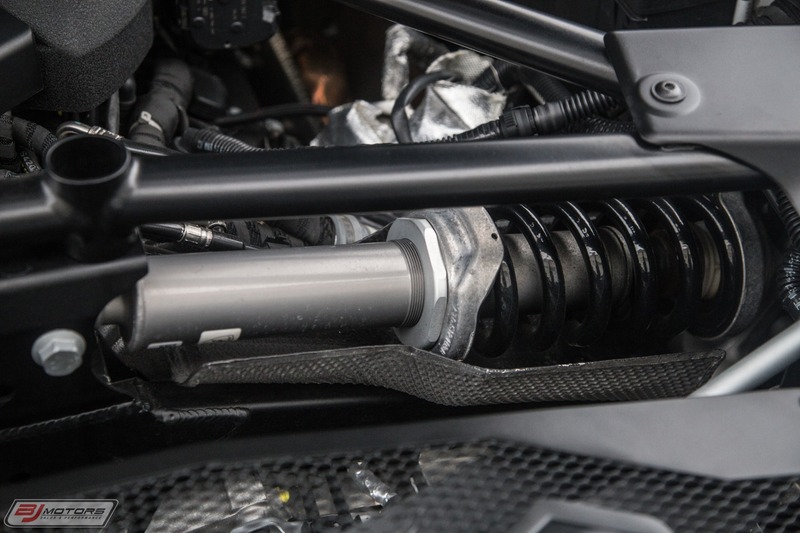 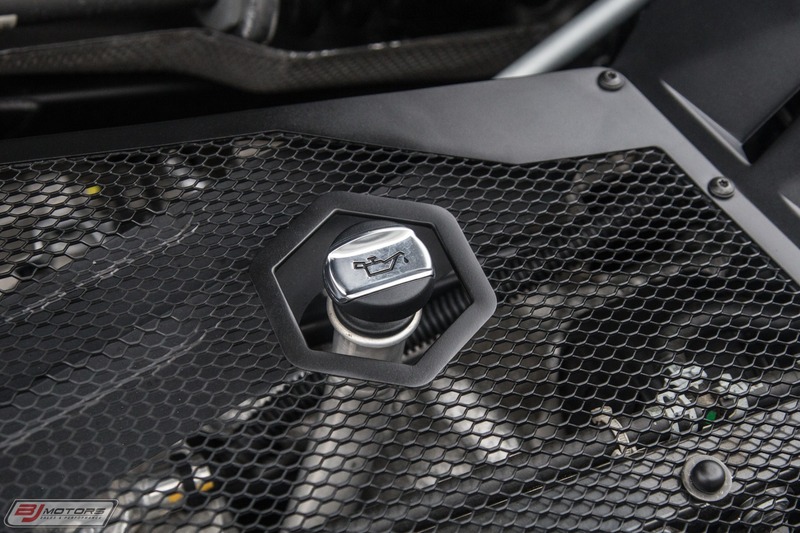 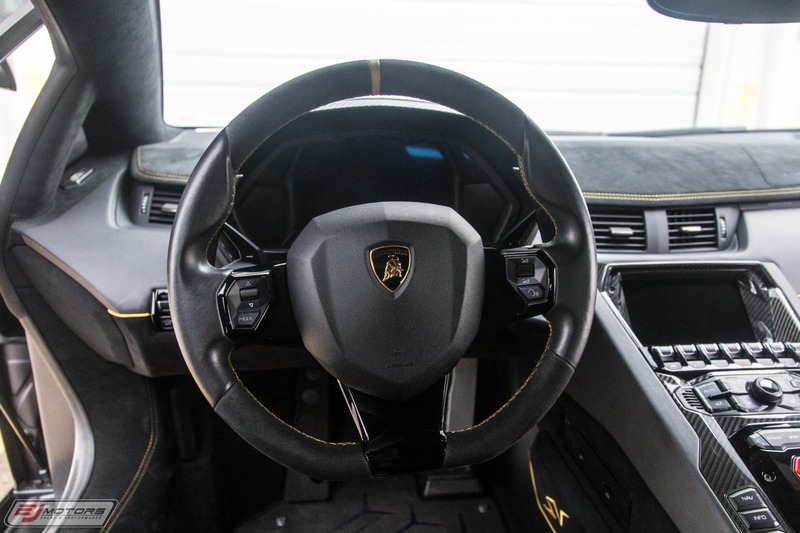 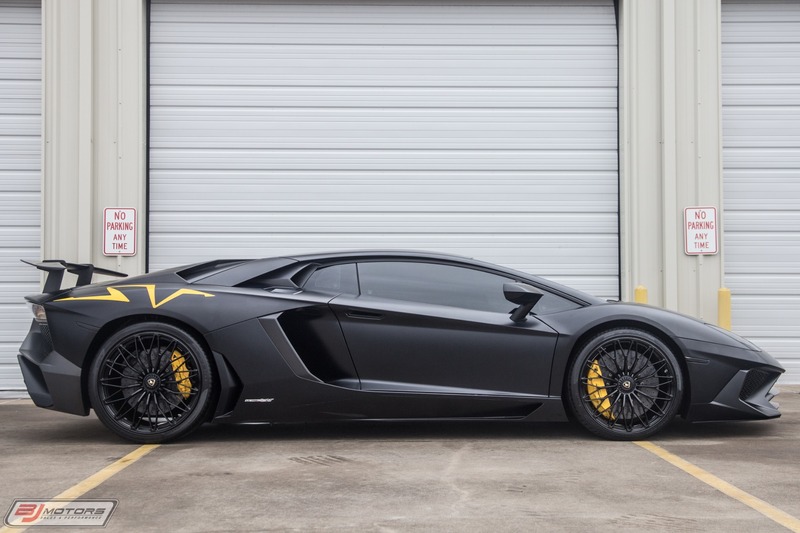 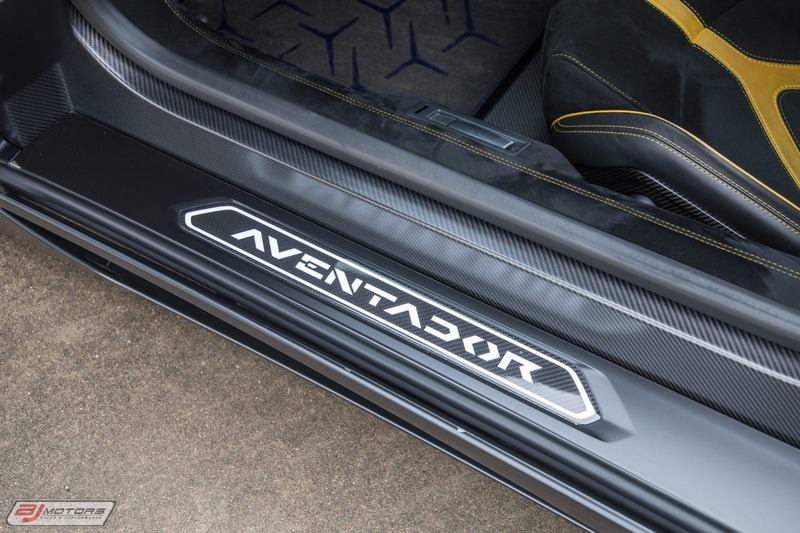 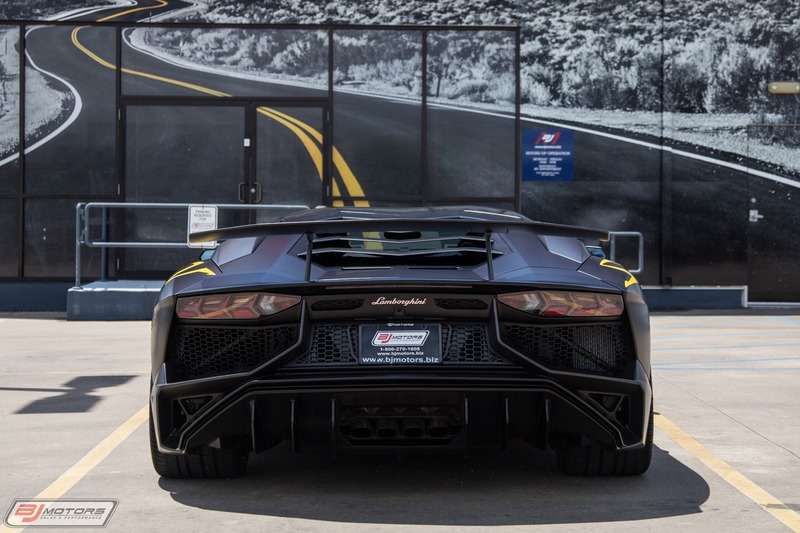 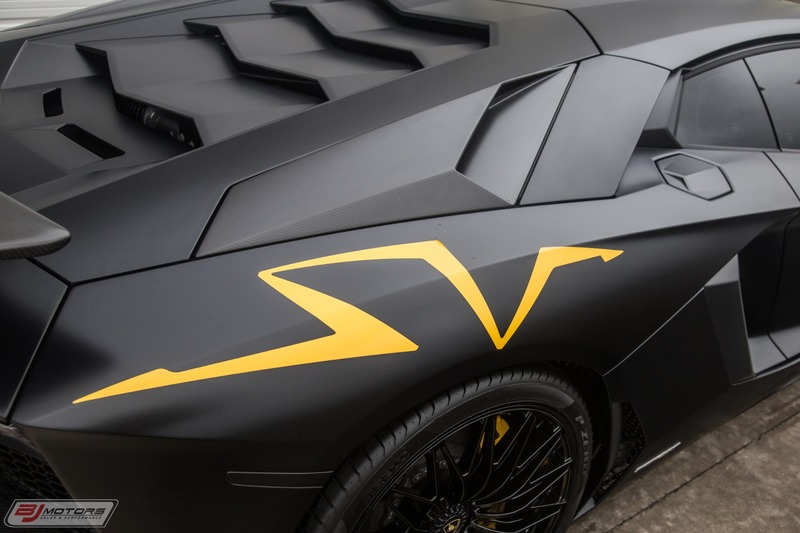 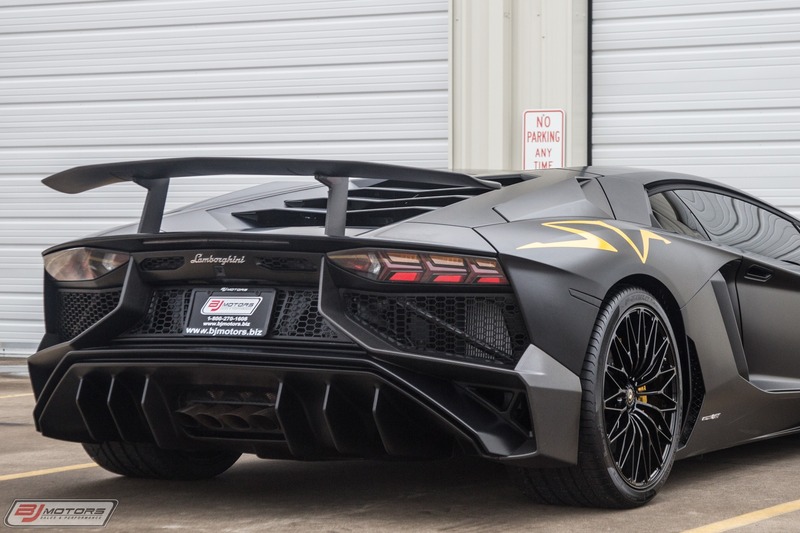 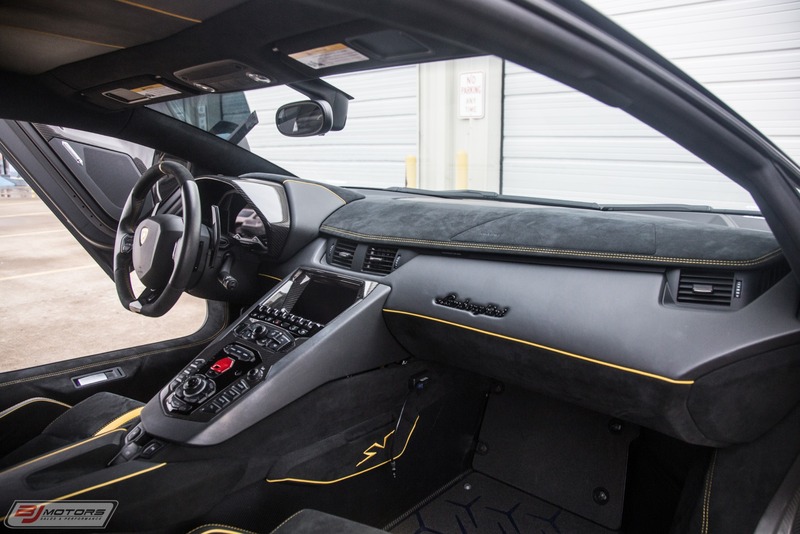 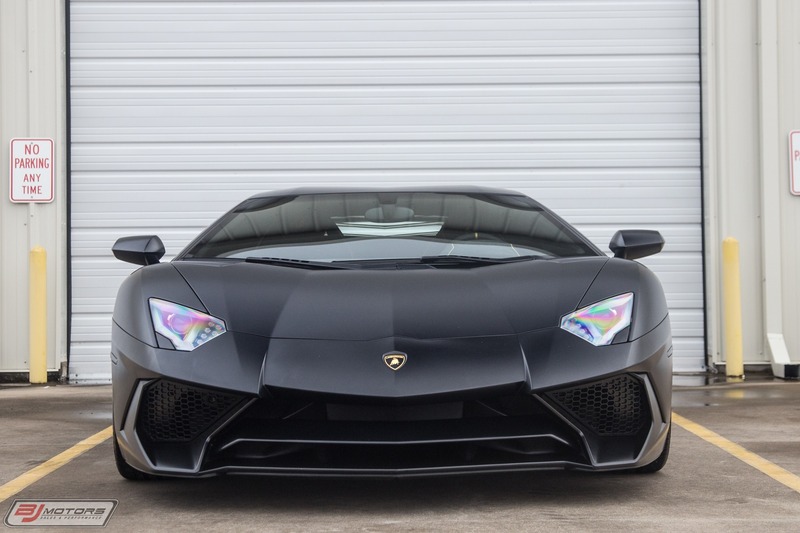 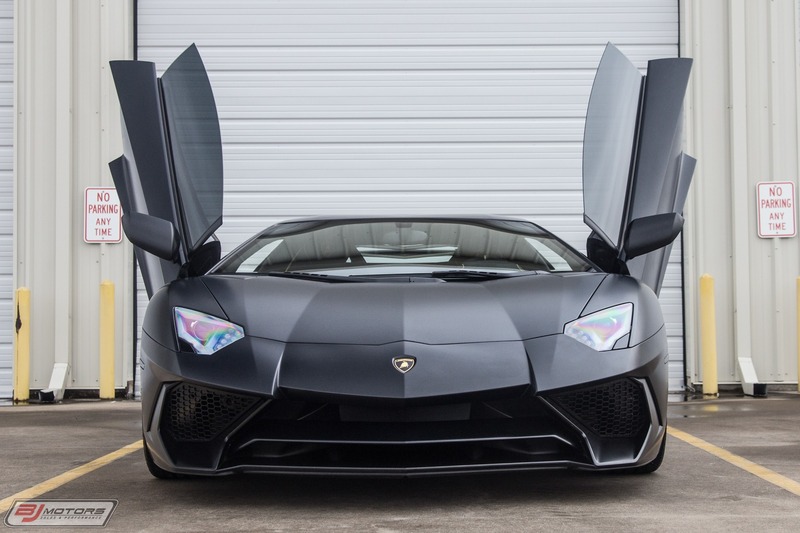 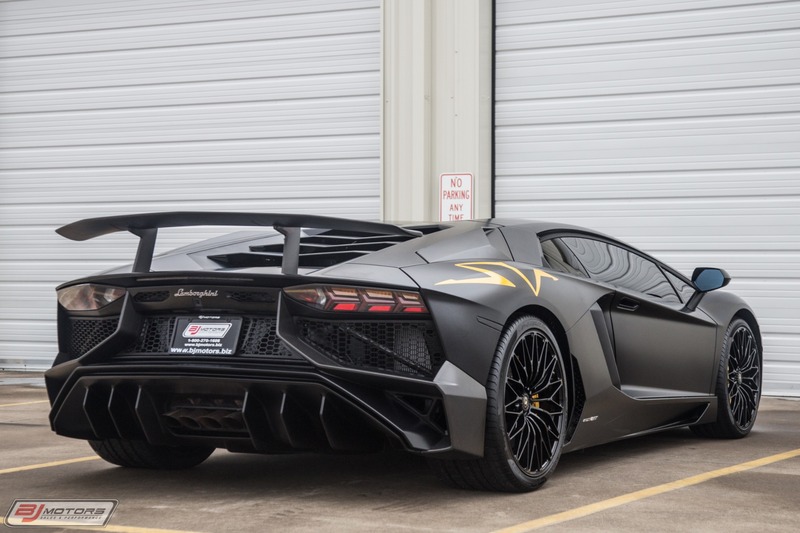 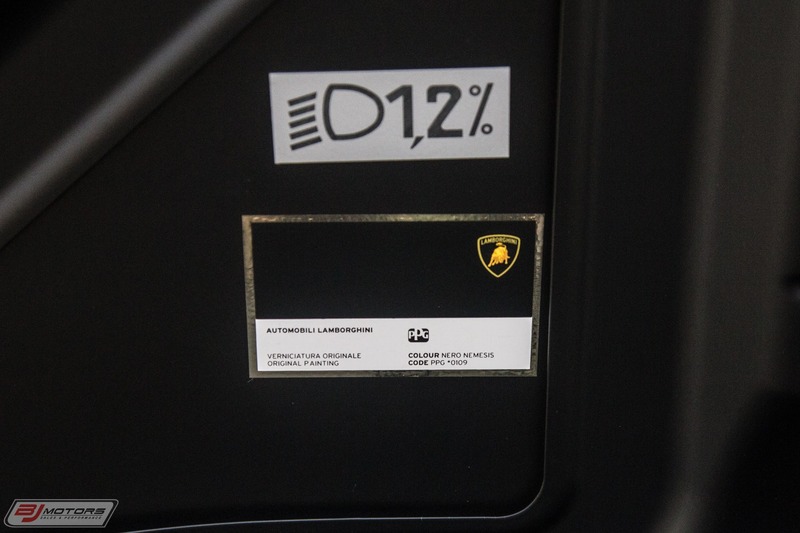 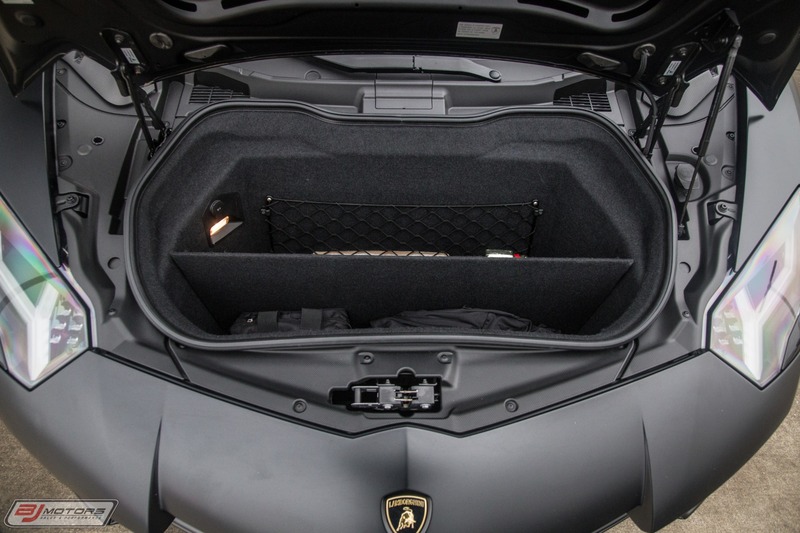 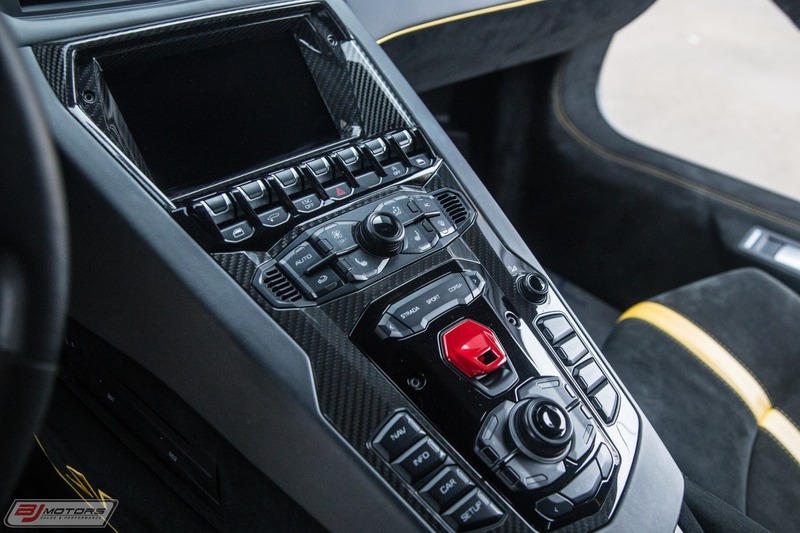 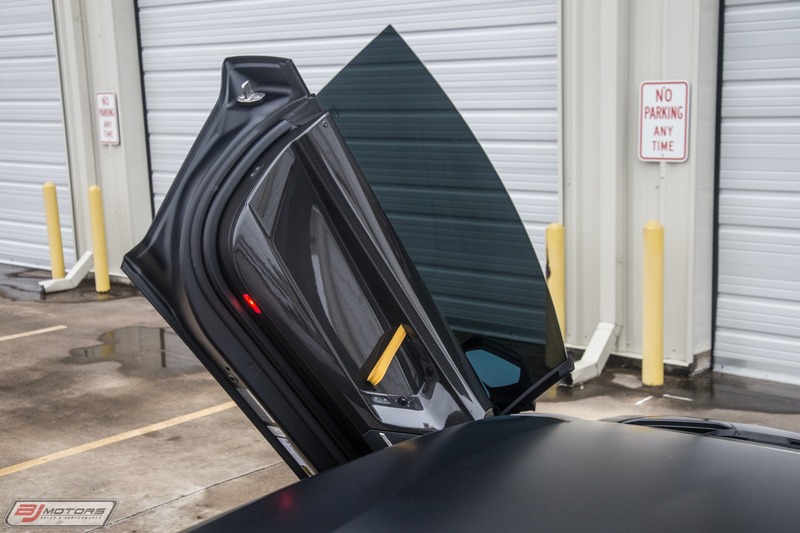 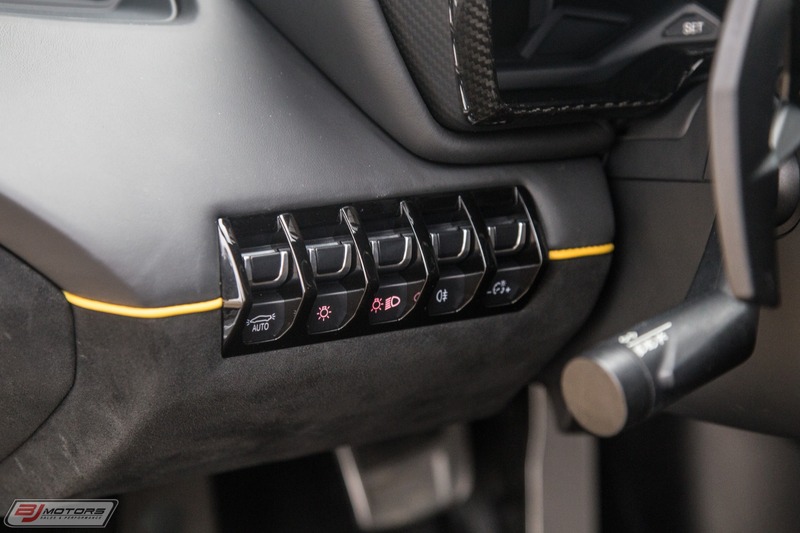 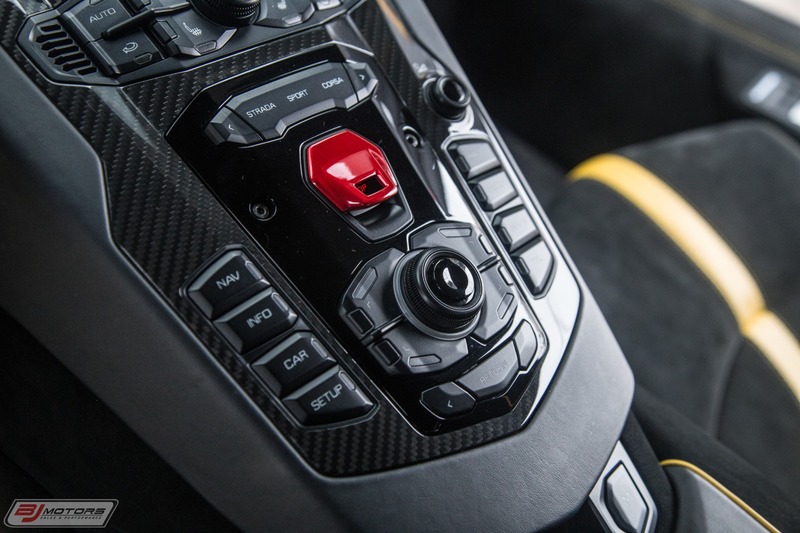 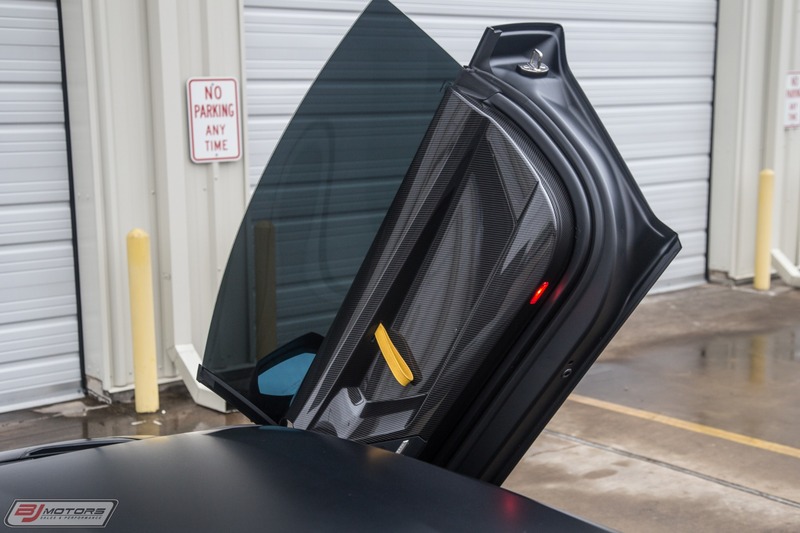 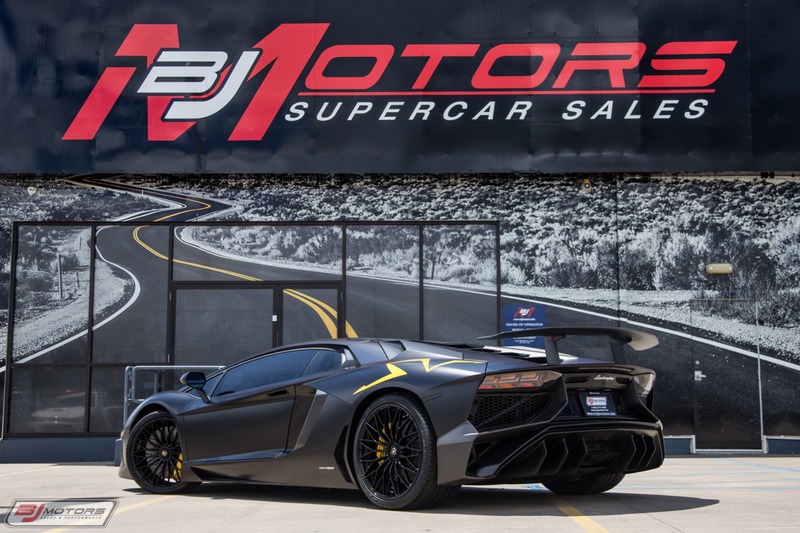 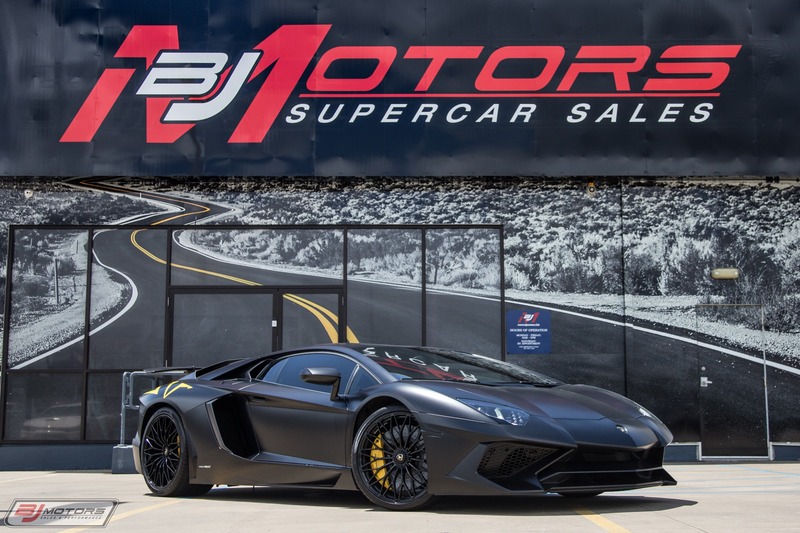 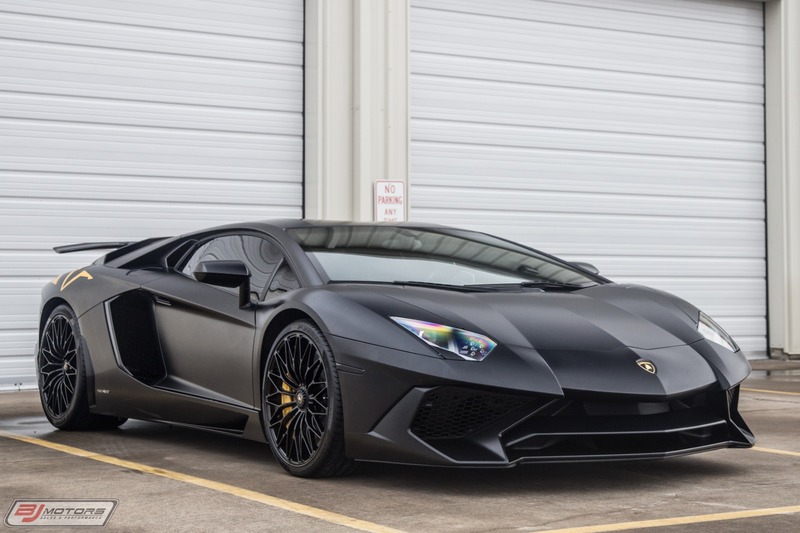 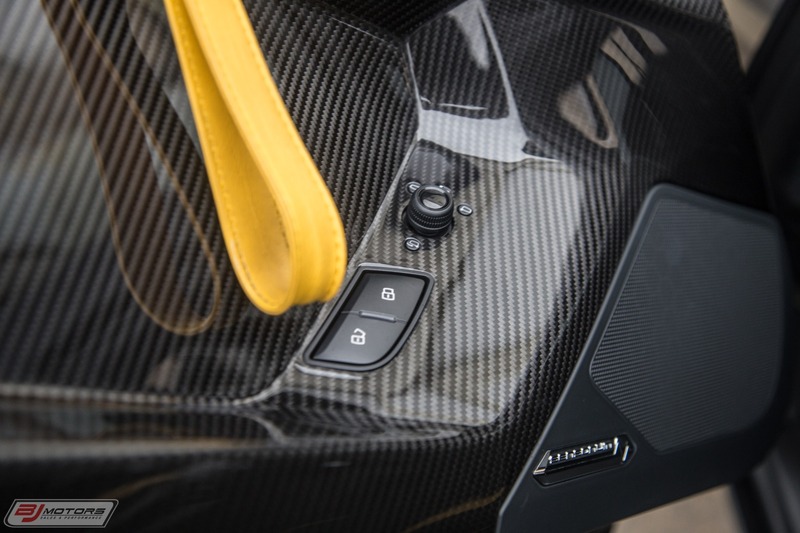 Its annual service completed by Lamborghini Beverly Hills, and the factory warranty is in effect until December 2019 with no mileage constraint. 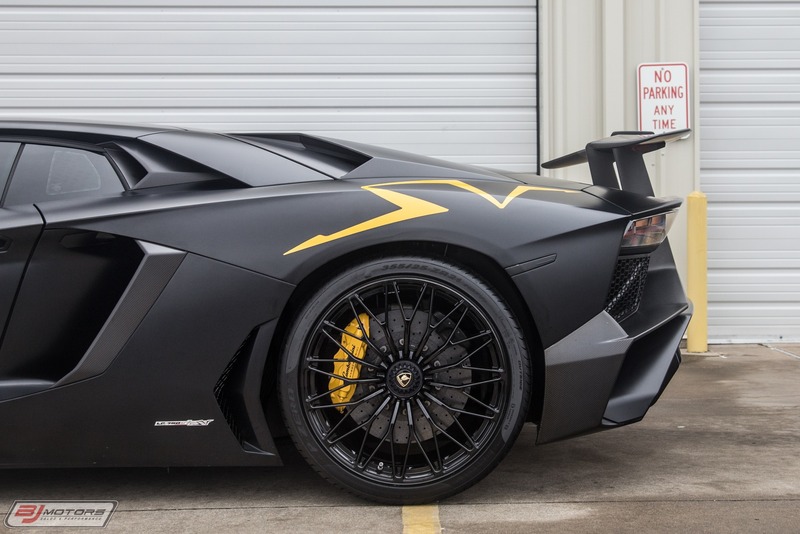 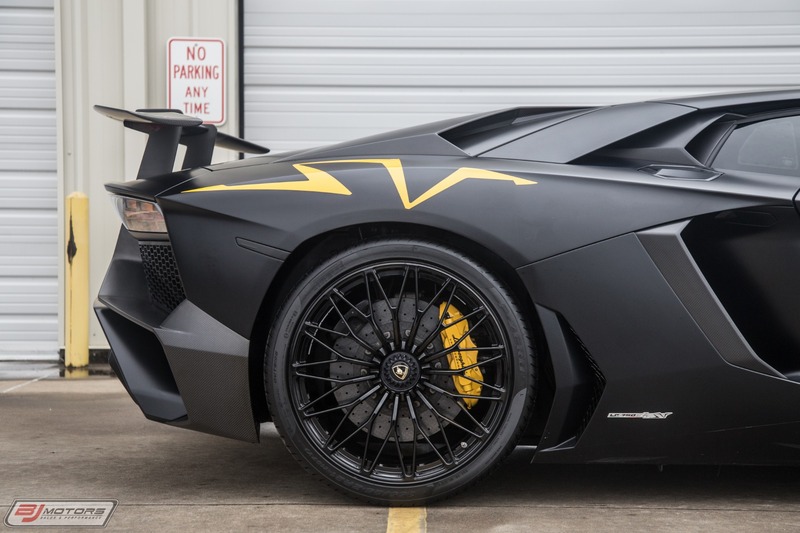 This SV will come with the Original window sticker, car cover, battery tender, and tools, as well as two keys.